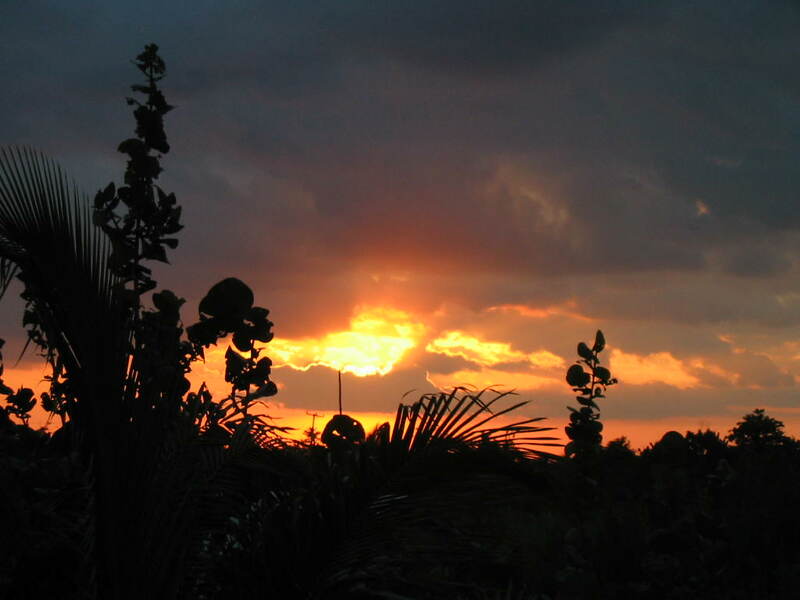 Belize NMS: Hot and relatively unstable conditions continue to dominate our weather. 24-hour forecast: Mostly sunny skies with isolated showers or thunderstorms today, becoming cloudy tonight with a few showers and thunderstorms mostly over central and southern areas. General Outlook: Some cloudy spells with a few showers and isolated thunderstorms mostly inland during Sunday, then over southern and some coastal areas Sunday night. Today W-SW 5-10 kts Light Chop 2-4 ft ISOLATED SHOWERS. Tonight W 5-10 kts Light Chop 2-4 ft A FEW SHOWERS AND THUNDERSTORMS. Outlook S-SE 5-10 kts Light Chop 2-4 ft A FEW SHOWERS AND THUNDERSTORMS. The center of Subtropical Storm Alberto, at 26/0300 UTC, is near 19.4N 85.7W, or about 175 km SE of Cozumel, Mexico, and about 290 SSW of the western tip of Cuba. The estimated minimum central pressure is 1006 mb. The maximum sustained wind speeds are 35 knots with gusts to 45 knots. It is moving eastward or 90 degrees 4 knots. 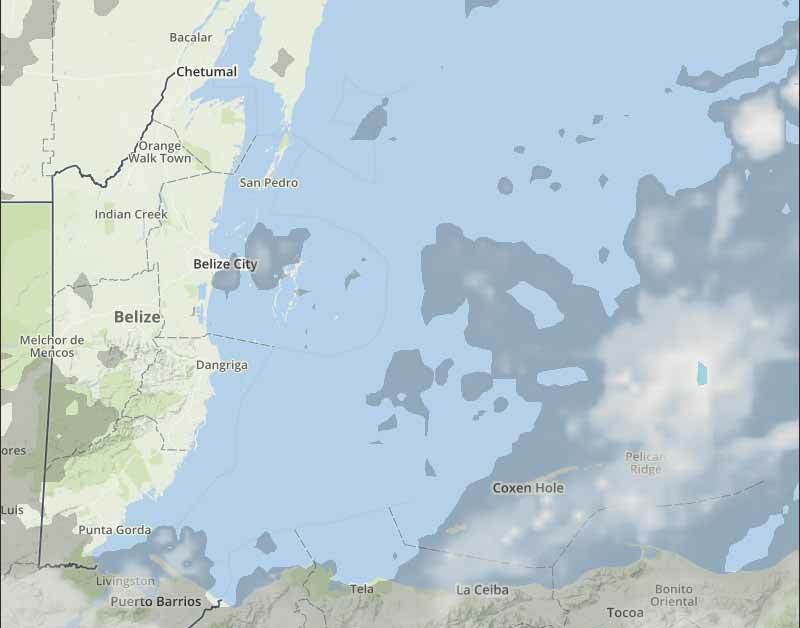 Precipitation: widely scattered moderate to isolated strong rainshowers are in Cuba. isolated moderate rainshowers cover the eastern sections of the Gulf of Mexico, Florida, and the Bahamas, from Cuba northward between 73W and 88W. 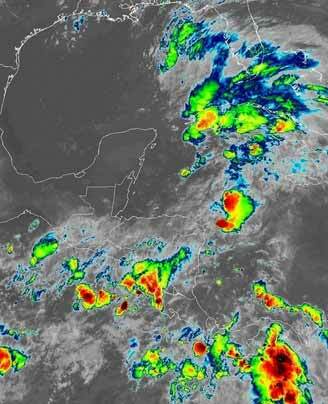 The forecast calls for gradual development as Alberto moves northward into the south central Gulf of Mexico, as either a tropical or subtropical storm. 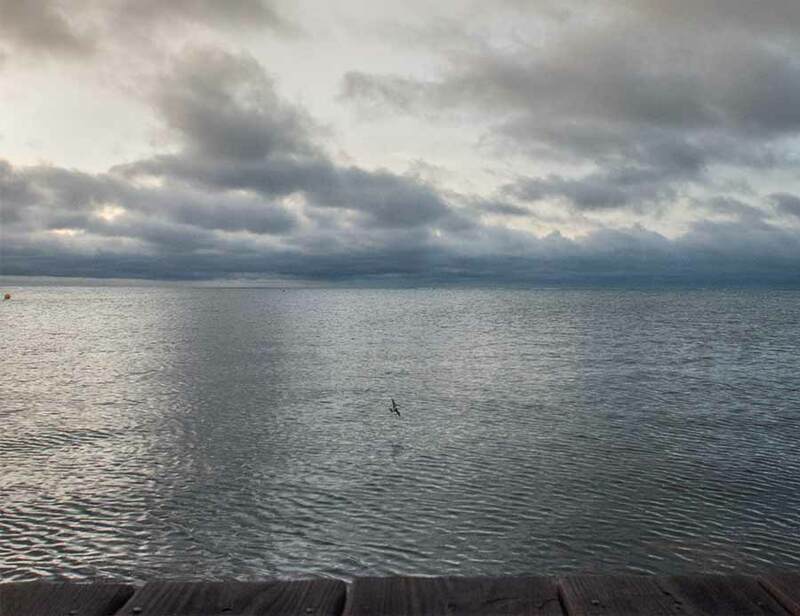 On Ambergris Caye this morning the sea is flat calm and wind from the North at 5 mph. Today's expected high is 93 f.
Alberto is no more, never was actually, but the hurricane people still think it exists. Basically there was just air moving in two different directions. All there is now is regular ITCZ swell up near Cuba. The clouds over Belize are still coming from the west, surface wind is from the SW.
Looks as if today will be another sunny day, with clouds developing from the west, presently no rain. Definitely been interesting weather patterns with super lightning shows and some well needed rain. Light shows were wonderful indeed!